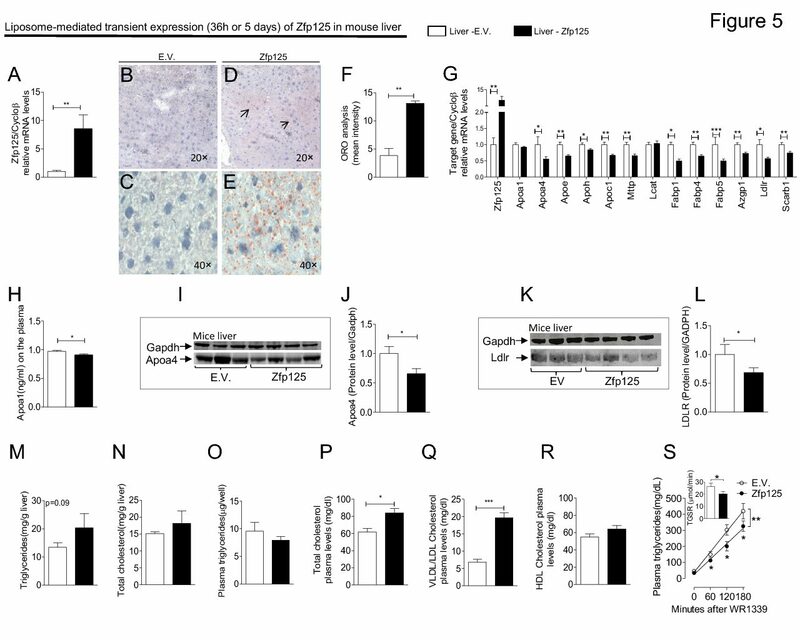 Impaired Metabolic Effects of a Thyroid Hormone Receptor Beta-Selective Agonist in a Mouse Model of Diet-Induced Obesity. Background: The use of selective agonists of the thyroid hormone receptor isoform b (TRb) has been linked to metabolic improvement in animal models of diet-induced obesity, nonalcoholic liver disease, and genetic hy- percholesterolemia. Methods: To identify potential target tissues of such compounds, we exposed primary murine brown adipocytes and skeletal myocytes for 24 hours to 50 nM GC-24, a highly selective TRb agonist. GC-24 (17 ng=[g BWday] for 36 days) was also tested in a mouse model of diet-induced obesity. Results: While the brown adipocytes responded to GC-24, with 17%–400% increases in the expression of 12 metabolically relevant genes, the myocytes remained largely unresponsive to GC-24 treatment. In control mice kept on chow diet, GC-24 treatment accelerated energy expenditure by about 15% and limited body weight gain by about 50%. However, in the obese animals the GC-24-mediated reduction in body weight gain dropped to only 20%, while energy expenditure remained unaffected. In addition, an analysis of gene expression in the skeletal muscle, brown adipose tissue, and liver of these obese animals failed to identify a conclusive GC-24 transcriptome footprint. Conclusion: Feeding a high-fat diet impairs most of the beneficial metabolic effects associated with treatment with TRb-selective agonists.